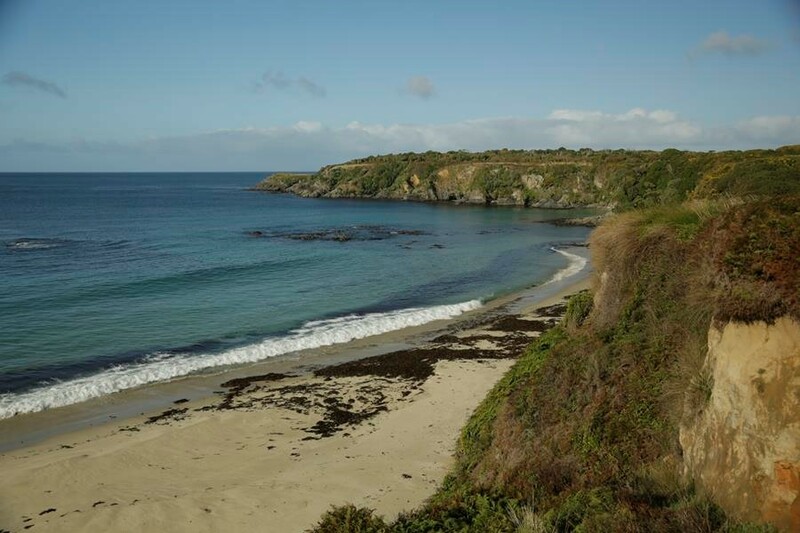 Rakiura Māori land owners are using pūtea from the Whenua Māori Fund, Te Puni Kōkiri to explore a tourism opportunity on their ancestral land. Te Ture Whenua Māori Bill is back in Parliament this week going through the Committee of the Whole House stage. Last night, the House debated Part 3 and 4 of the Bill. Part 3 sets out the voting thresholds for Māori land owners to make decision about their land. Part 4 deals with the sale of Māori land. It keeps the current high threshold for the sale of Māori freehold land, 75% from all owners. Sale of Māori land will also require confirmation from the Māori Land Court. In addition, owners can agree to set a higher threshold for the sale of their whenua in their governance agreement. Owners could choose to make it virtually impossible to sell their land blocks in the future. If you are interested, you can track the Bill’s progress here. Māori Land Information and Registry Services – maintaining and updating a register of Māori land owner decisions, ownership and governance information. Owner Decision Making Services – service to support owners in relation to their interests and effective governance and management arrangements for their land. Dispute Resolution Services – service to resolve disputes relating to land based on tikanga Māori. Land owners signaled the need for the fourth service, Advisory and Development Services (advice relating to the productive use of land) to support land owners to effectively utilise their land if they so choose. It is important to know that the reforms proposed in Te Ture Whenua Māori Bill will not come into force until 18 months after the Bill is passed in Parliament. While this seems like a long way away, there is a huge amount of work ahead of us to establish the proposed Māori Land Service. More than 1000 Māori land owners attended wānanga in 2016 and 2017 and the views heard at these wānanga have shaped the core functions of the Māori Land Service and the proposed design. We were fortunate to have Keith Ikin (Ngāti Maniapoto) on board providing leadership in the early development of the Māori Land Service. He led the wānanga series and the initial design phase that has set the foundations for the proposed Māori Land Service whare. E kore e mutu te mihi ki a ia, nāna i hautū te waka ki te au o te moana. This week we welcomed Tiaki Hunia (Ngāti Awa, Ngāti Pikiao, Te Aupōuri) as the Director in to the new role of Director, Māori Land Service, Development and Design. Tiaki will lead the next phase of the proposed Māori Land Service in anticipation of the Bill passing later this year. He brings a wealth of experience from his previous role as the Deputy Trustee of Te Tumu Paeroa where he helped led a large internal change programme including rebuilding their information technology systems, centralising their databases and outreaching to Māori land owners. His career has included roles as a CEO, asset manager and director of trusts, companies and iwi authorities. He believes in the principles of the Ture Whenua reform and is looking forward to working with Māori land owners to make better use of their whenua and create new opportunities for whānau to engage more with their whenua. The Project team will continue focusing on the design and development of the Māori Land Service over the coming year. Te Puni Kōkiri will be working with partners through some case studies to inform our next stage of work. We will provide you with more detail on this stage of the work in the coming month.